Ready for your new favorite ride? With so many options out there for used car dealers San Antonio, we know that you come to our Honda Texas dealership for more reasons than to buy or lease a car. You know that coming here gives you a friendly and experienced staff who is driven to help you with everything related to your vehicle. That includes auto parts in San Antonio, and it's this ability to go above and beyond for you that keeps our customers happiest. Still, there comes a time when our customers need a new or used Honda model, and with so many options on the market today, it can be tough to decide. The longevity of these models, high value, and low cost of ownership make them ideal for all lifestyles, personalities, and budgets. Have you found the right new or used Honda model? Or do you have to get past selecting a perfect body style first? Regardless of what stage of the process that you're in, here's a quick overview of our inventory to help you decide. One of the most popular new and used car San Antonio is the Honda Accord. It's available in numerous trim levels, features the latest safety technology, and has comfort features that are designed to improve the commute for you and your passengers. 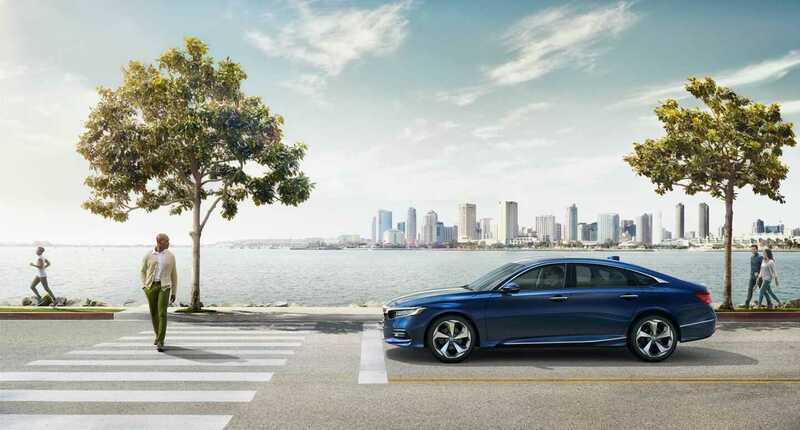 With a spacious trunk and dynamic fascia, the Accord isn't your average car, and once you're inside for a test drive, you'll get a chance to be pleasantly surprised by it. The Honda Civic is a model that delivers precision handling and is another of our most popular used cars San Antonio drivers choose. Each trim gives you access to the latest safety and entertainment features, plus is spacious and comfortable with plenty of performance options to consider. Whether you're interested in a manual transmission or automatic, you can have a better chance of finding it here on our lot. The brand is known for impeccably styled cars, but it also features a powerful truck. The Honda Ridgeline isn't your average truck, and surely, you've heard mention of the in-bed storage. Whether you are looking to customize, repair, or improve, our auto parts San Antonio have accessories and parts ready to give you the look and feel you're after. 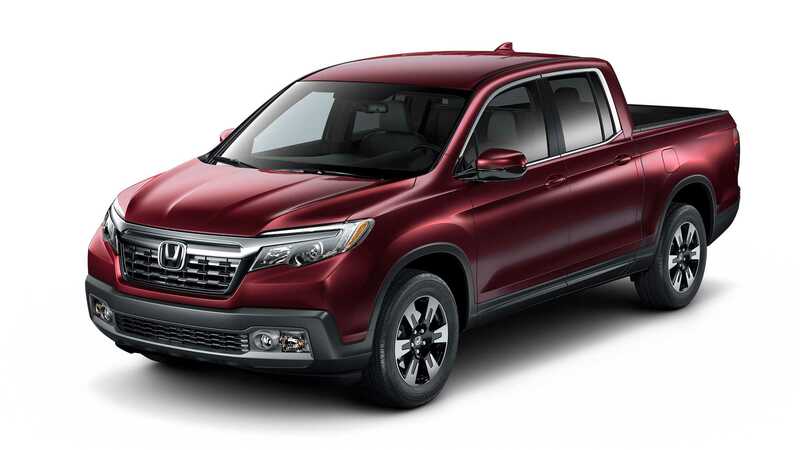 With driveline options to fit your lifestyle, the Ridgeline could be your next new Honda model. Other used car dealerships San Antonio may carry a variety of options like we do, but the benefit of bringing home a new or used Honda CR-V from us extends beyond having the options available at your fingertips. These models are carefully looked over by our team of trusted technicians, each trained to work on your Honda model. What you get is a Honda CR-V with plentiful cargo storage space, engine options, drivetrain choices, and more. Our car service San Antonio can also assist you in keeping your Honda Pilot in top shape, letting you enjoy seating for up to eight, AWD if chosen, transmission options, and plenty of packages for safety and entertainment. With its spacious interior and significant cargo capacity, the Pilot doesn't just deliver your family to their destination -- it delivers on style, too. Other used cars for sale San Antonio may try to replicate the success of the Honda Odyssey, but our customers know that this model is one of a kind. You can choose from several trim levels, transmission speeds, and more to get the kind of minivan that improves your day. Packed with style and power, we're sure you'll love how it feels to be in command of this Honda model. If you have any questions, need to speak with our car parts San Antonio team or auto repair San Antonio, or you want a closer look at the brand with so much to offer, contact us or stop by. When it comes to your Honda model, you know you can trust us to have the right parts for every need. 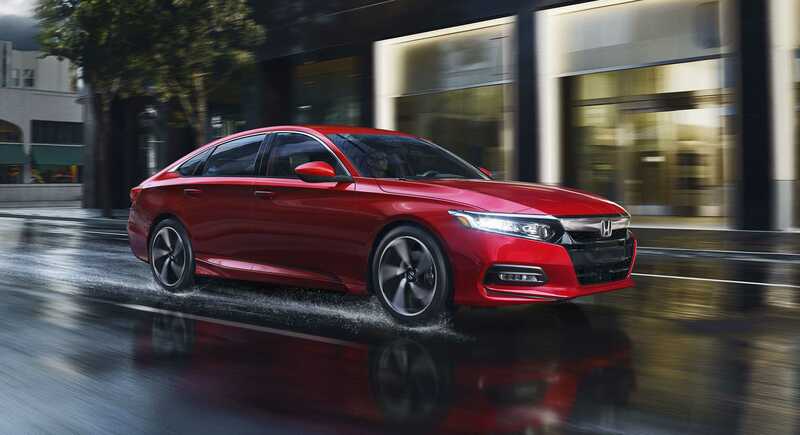 When you shop our new or used Honda model inventory, you're getting access to more model year options than the current year, which gives you a greater chance at finding what you need. *Price does not include dealer accessories, tax, title and license.